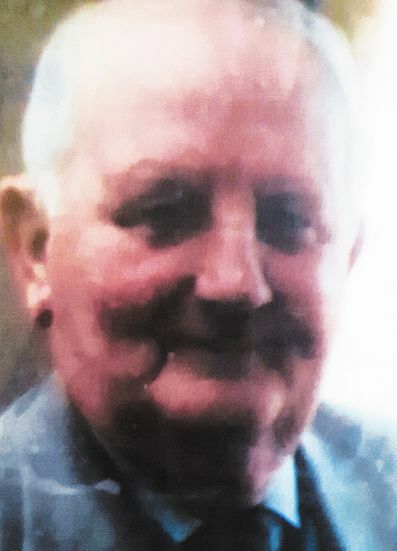 MR Brian Fitzsimmons, of Vianstown Road, Downpatrick, who died on May 13 at the age of 83, was a retired salesman. Mr Fitzsimmons had a number of interests and hobbies, notably gardening, horse racing and GAA. He is survived by his wife, Nona, sons Damien and Jerome, daughter Eilish, daughter-in-law Geraldine and the family circle. 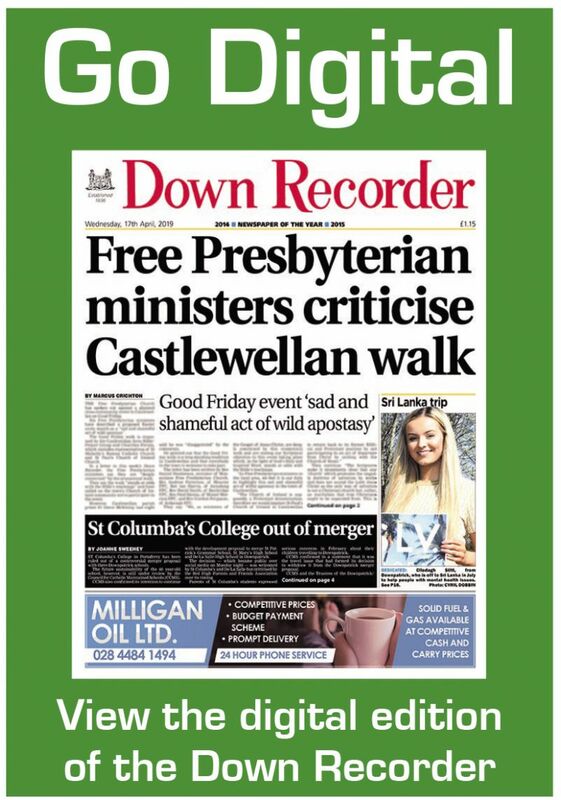 Requiem mass was celebrated in St Patrick’s Church, Downpatrick, on May 16.